Sonoma Coast Villa offers a picturesque backdrop for an outdoor wine country wedding. We have numerous facilities that can accommodate weddings of all sizes. Our shaded terrace opens to the spacious and airy lawn that will make your special day unforgettable. The Villa is a place like no other in Northern California. Our wedding venue is the embodiment of romance, joy and beauty in peaceful Wine Country touched by gentle breezes and soothing fountains. Enjoy complete privacy with a majestic forest strewn with flowers. Not only is the setting itself one of breathtaking beauty, the service at Sonoma Coast Villa & Spa is equally exceptional and unmatched. You will also be delighted by the finest organic flavors and freshest delicacies, created by culinary experts to enhance your special day. If there is a place where taste truly matters, it is Sonoma Coast Villa & Spa. We invite you to tour the Villa and grounds and see for yourself that the perfect place awaits your perfect occasion. 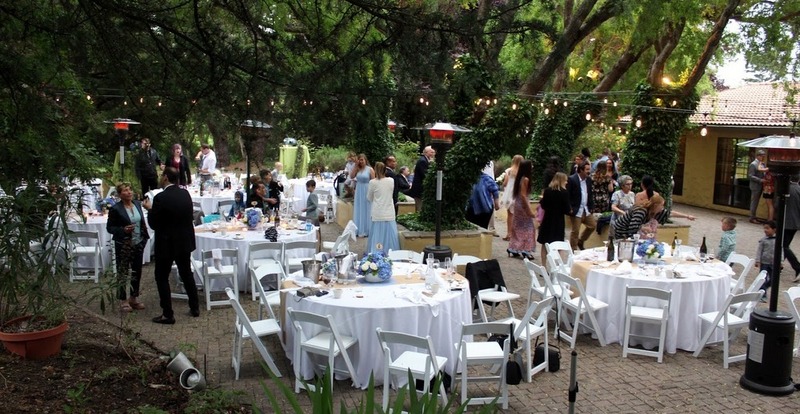 To contact us for your event, please email bridgitte@scvilla.com or call 707-876-9818. Ceremony includes: all set-up, service, tear-down, and white folding padded chairs. Does not include audio equipment. Reception service includes all set-up, service, and tear-down and clean up. 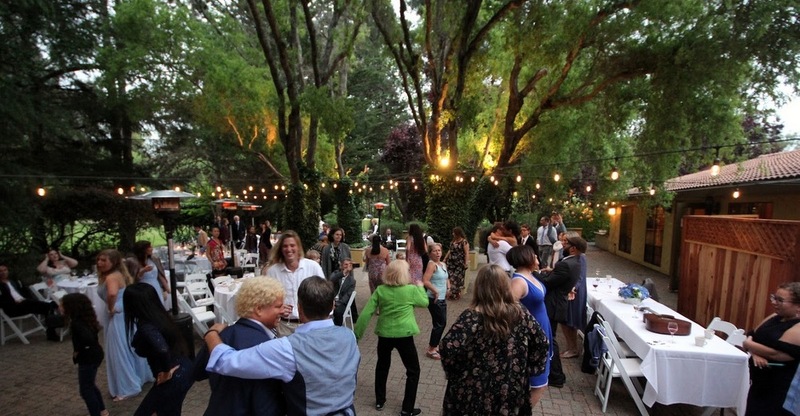 Contact us today to find out how Sonoma Coast Villa can host your wedding!